A well-maintained swimming pool is a delight to use. It is also safer and it will become the favorite spot for your entire family. However, if the pool and surrounding area are not properly maintained, it can turn into an eyesore and even cause accidents. At Gettle Pools, we appreciate how hard it is to maintain a swimming pool in the best condition. 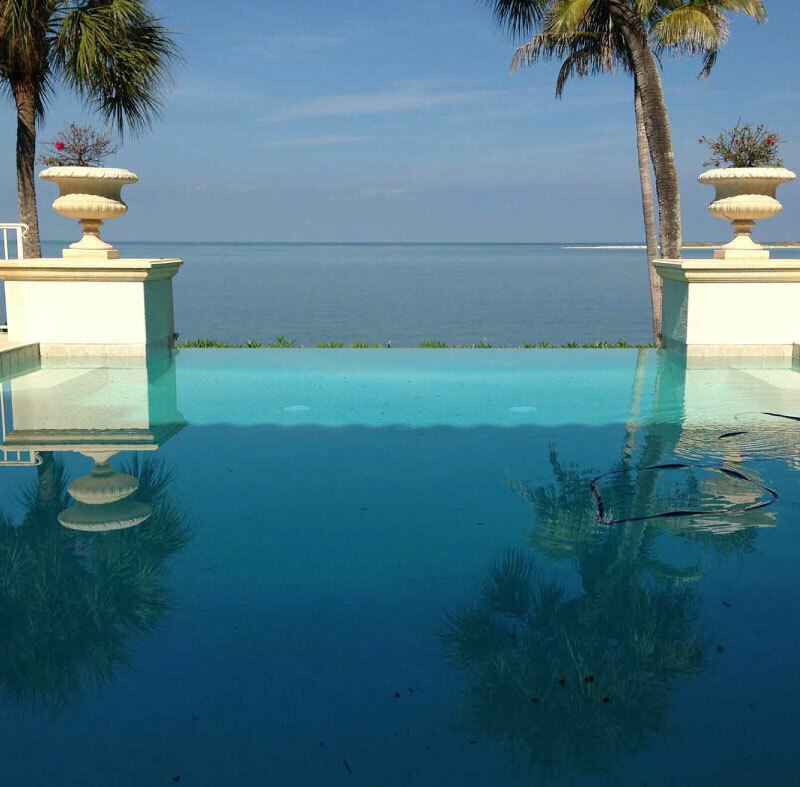 We offer highly specialized swimming pool maintenance & repair to residential and commercial property owners. We have built a reputation for reliability and we are keen to retain this trust through immaculate pool repairs. We have invested in a highly qualified team of technicians who are well versed in all swimming pool systems. 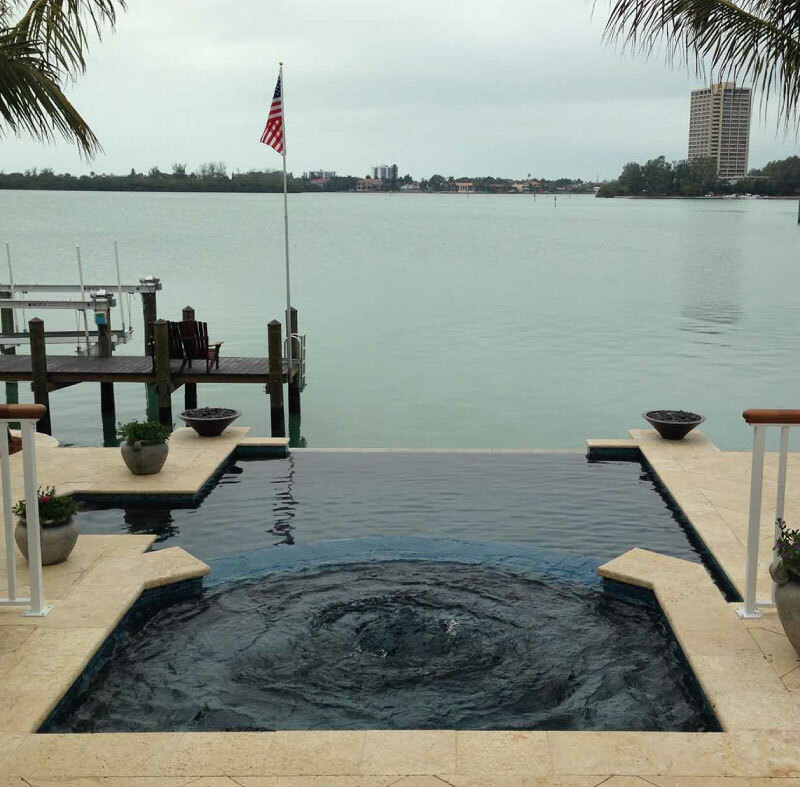 We handle all types of repairs including filter change and repairs, leaking skimmer, clogging, pump problems, light installation and repairs, underwater tile repairs, heating, deck paver installation and repair among other issues. If you have any problem with your pool, we highly advise against DIY repairs. Pool repairs should only be handled by a highly qualified technician to avert any accidents. We also use premium parts that come with a warranty. If you are looking for the best swimming pool services in the area, don’t look any further. Give us a call today for proficient pool and spa repairs.